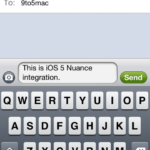 The core services provided by MobileMe have been rewritten to work seamlessly with iCloud. MobileMe will no longer be available as a paid sync service. If you had an active MobileMe account as of June 6, 2011, your service has been extended through June 30, 2012, at no additional charge. After that date, the MobileMe service will no longer be available. Apple previously revealed their iCloud pricing last week, and existing MobileMe users will have their accounts active until the end of June next year. 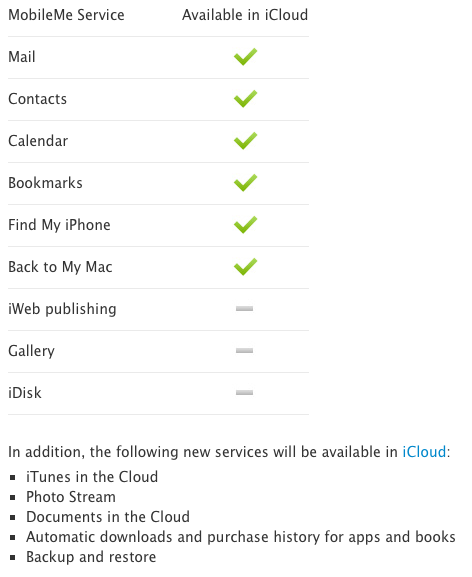 You can move your account over to iCloud within the settings in MobileMe. Any MobileMe users out there making the transition to iCloud?